The number of completely vegan restaurants on Deliveroo has risen by 128 percent in the last year, according to the delivery outlet. The research also revealed that more than 5,000 dishes are now available on the platform nationwide. 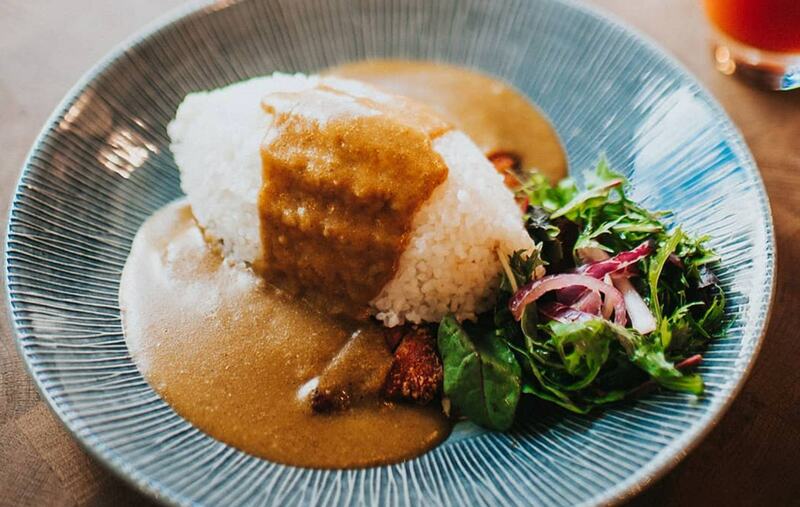 According to Deliveroo, the top vegan dishes ordered in the UK are Vegatsu Curry from Wagamama (National), Vegan Giardiniera from Pizza Express (National), and Pasta Arrabbiata from Vapiano (Manchester). "We all love a dinner party and we'd hate to see it disappear in years to come," Joe Groves at Deliveroo said in a statement sent to Plant Based News. "But we fully understand how modern requirements can be complex and costly for any in-house chef. "The good news is whether diners are celebrating World Vegan Month or just looking to try something new, the number of completely vegan restaurants on Deliveroo has risen by 128 percent in the last year and there are now more than 5,000 vegan dishes available across the country. "Now there’s no excuse for forgetting your vegan friends at your next dinner party."